No. 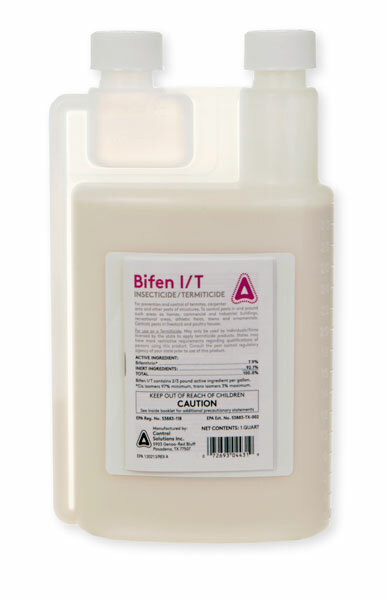 Bifen IT is not labeled for edible plants. Cyonara Lawn and Garden is a much more suitable product.